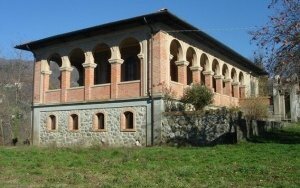 756 Splendid historic villa, in a good state of repair, situated on the outskirt of Barga, Lucca. 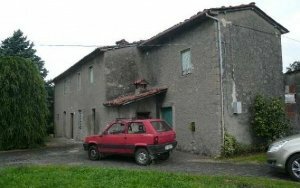 736 Rural property, main house 220mq with two barns and garage with large amount of land. 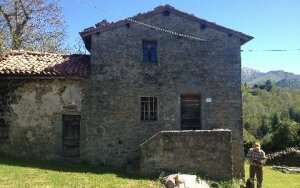 247 Period rustic property with grounds in need of some restoration near to Lucca. 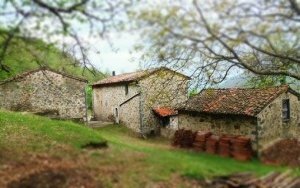 537 Stone built farm house with large barn, set in 2 Ha of land, situated on the crest of a hill with panoramic views. 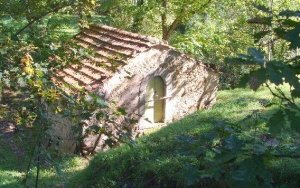 611 Mill with 4 rural buildings in panoramic position in secluded area. 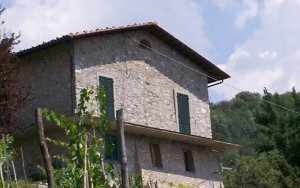 715 Splendidly postioned property overlooking Barga old town. 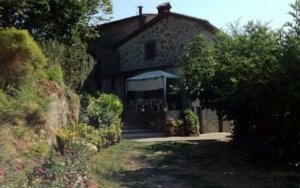 317 Rural house with barn and olive trees, in the area of Brancoli, Lucca. 1008 A pleasing semidetached house dating back to the 1930s in need of some modernisation. 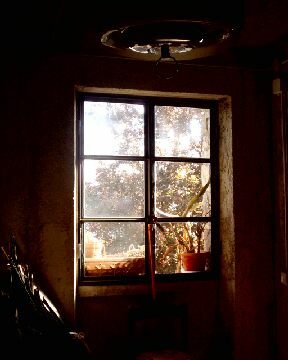 in Barga, Lucca. 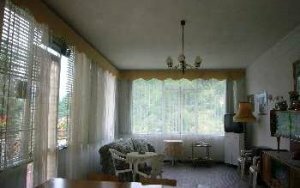 219 An extremely pleasing flat, in need of some renovation, in the centre of Barga 'old town' with views of park.